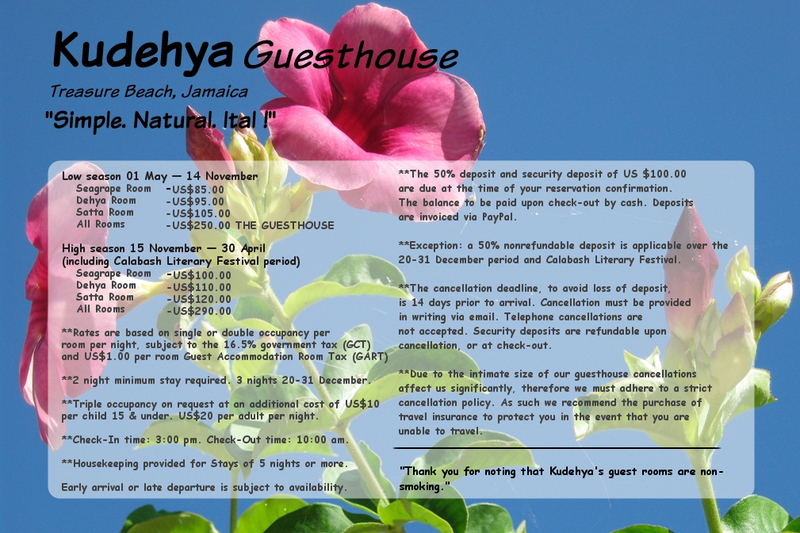 Kudehya Guesthouse, Treasure Beach, St. Elizabeth, Jamaica - Simple. Natural. Ital! Copyright 2017.Kudehya Guesthouse.All rights reserved.